The temporary charge was given to Union Minister Piyush Goyal as Jaitley had undergone a kidney transplant on May 14 and was recovering from it. 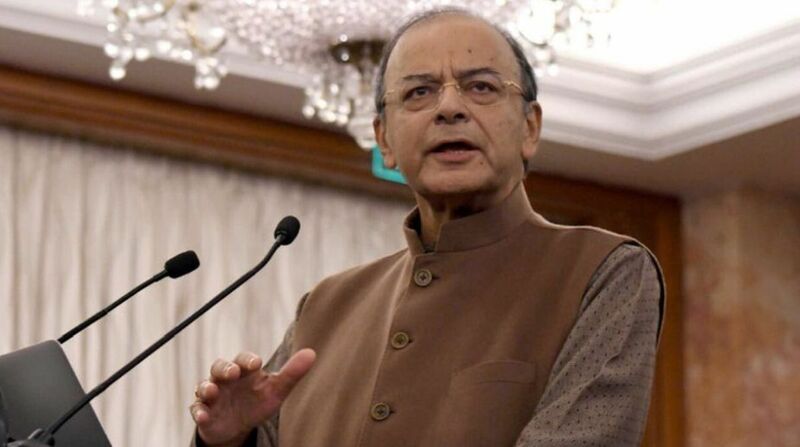 President Ram Nath Kovind on Thursday reassigned the Finance and Corporate Affairs portfolios to Union Minister Arun Jaitley, a Rashtrapati Bhavan statement said. 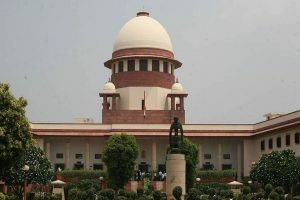 “The President of India, as advised by the Prime Minister, has directed to assign the portfolios of the Minister of Finance and Minister of Corporate Affairs to Arun Jaitley,” it said. Jaitley resumed charge of both finance and corporate affairs portfolios at 11 am on Thursday at the North Block office. Since his surgery, Jaitley has been staying in a controlled environment as per the doctors’ advice. He, however, attended the Rajya Sabha for the election of Deputy Chairman on August 9. This was his first public appearance since May 14.